Book an airport taxi online at our website atheniantaxi gr. An athens taxi driver will wait for you holding a label with your name written on it. Then your taxi driver will transfer you fast, comfortable and safe at Piraeus port, your hotel or any other destination. If you have time until you check in you can also book a 4 hour or 8 hour private taxi tour. 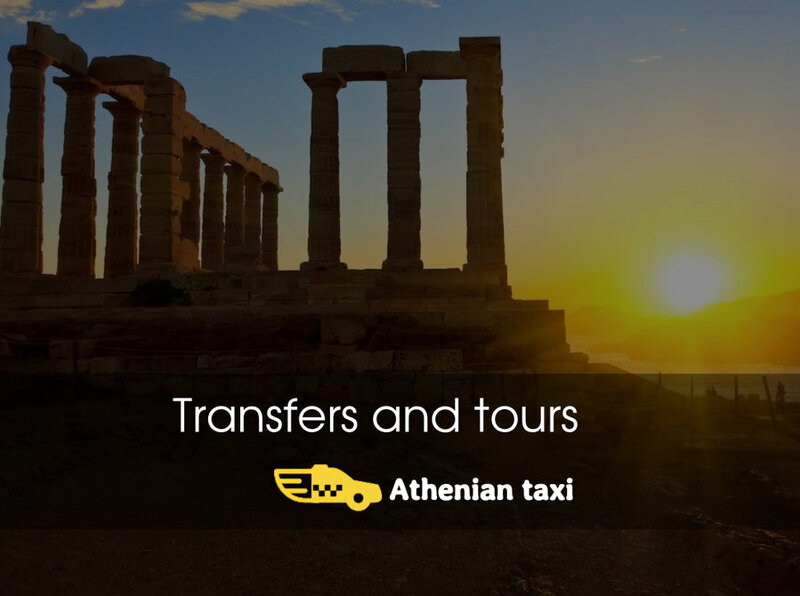 We will keep your stuff safe in our airconditioned taxicabs, we will provide you cool water and drinks and you can visit Acropolis, Agora, Parhtenon, Soynio, the Temple of Posidona. We will transfer you between sights so that you will earn time to enjoy the Athens sights. We can also take you to a graphic sea-side coffee shop or restaurant. All of our taxi drivers are expert Athens City Guides. Contact us or visit our site to learn more.